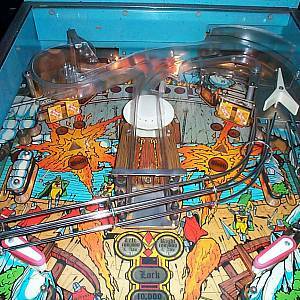 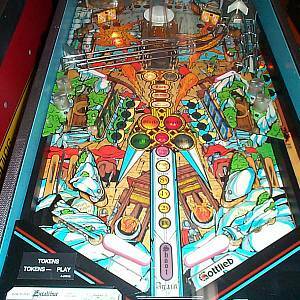 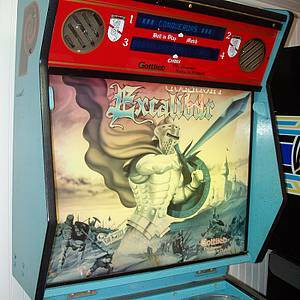 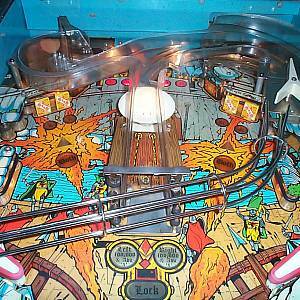 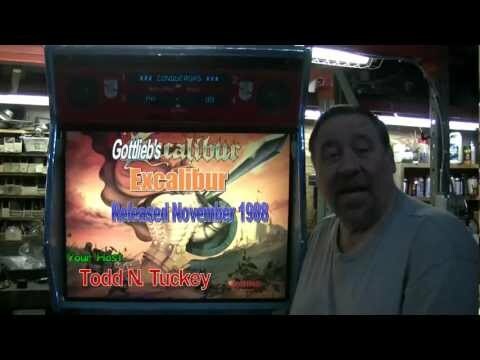 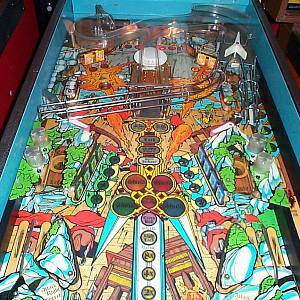 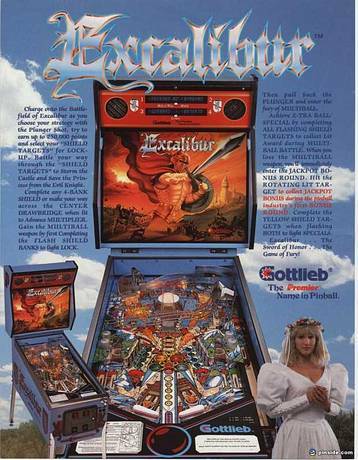 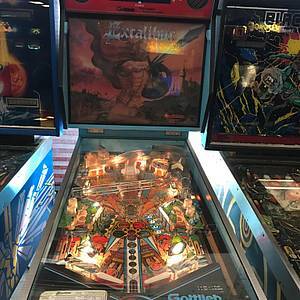 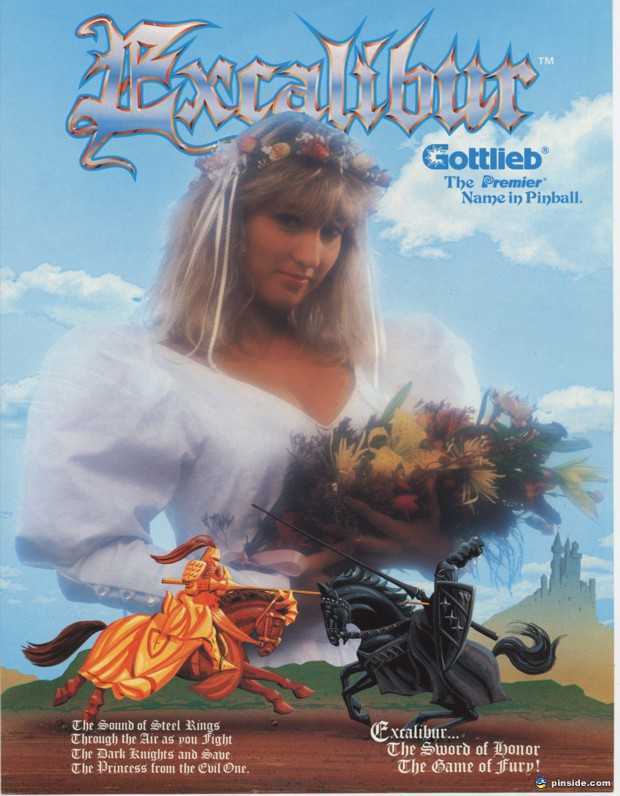 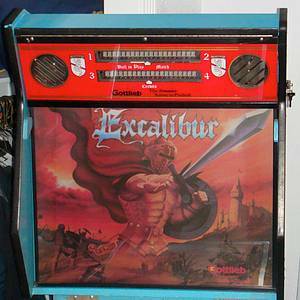 Excalibur is a pinball machine from September 1988, manufactured by D. Gottlieb & Co. 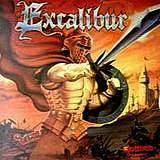 "Excalibur...The sword of HONOR... 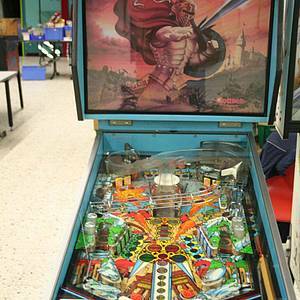 The Game of FURY!!" 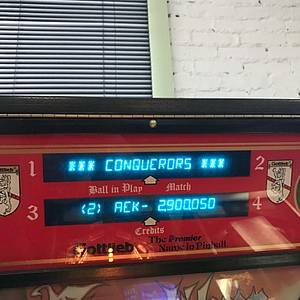 20 Pinsiders have this game in their collections.